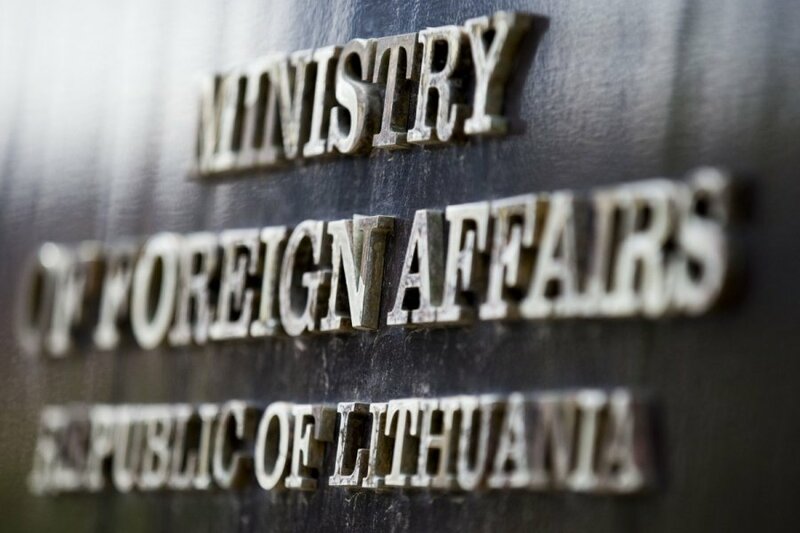 Lithuania's Foreign Ministry has expressed regret over Italy's decision to terminate the handover of Vasily Kotlerov, a Russian national who is wanted in Lithuania for his alleged involvement in 13 January 1991 attempted coup and killings. "We are sorry to hear the court's ruling. Italian institutions were to ensure that Kotlerov was to be within reach of Italian institutions on the day of the decision. We expect to hear explanations and argumentation the Italian side has behind the decision," the foreign minister's spokeswoman Rasa Jakilaitienė told BNS. 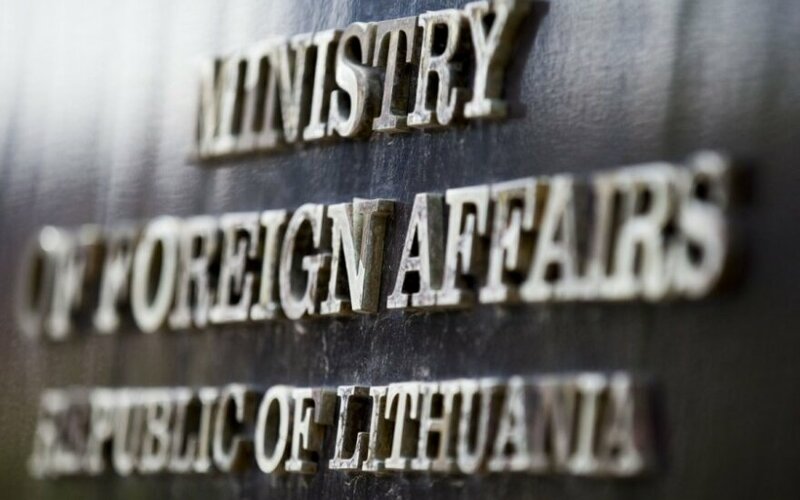 "The cooperation of European Union (EU) countries in the field of justice is based on mutual trust, therefore, we had reasonable expectations for Italy to hand over the 13 January suspect to Lithuania," the ministry said in a communiqué. The ministry also noted that the criminal proceedings against Kotlerov will continue, and the international search is in effect. Kotlerov, a former Soviet officer from St. Petersburg, was detained at a Milan airport on 13 May under a European arrest warrant after arriving for a celebration of his 50th anniversary. After being imposed a lighter supervision measure – house arrest, he went missing. According to informal reports, Lithuania's Embassy in Rome received information about Italy's plans to drop the extradition case after Kotlerov's disappearance. Lithuanian prosecutors say he is suspected of five count for his alleged involvement in the attacks on the Press House and the TV Tower in Vilnius in early 1991. Another suspect in the case, Russian citizen Yuri Mel, is awaiting trial in Vilnius. He was detained on 12 March. Under a European Arrest Warrant issued by Lithuania, Austrian authorities detained another suspect, ex-KGB officer Mikhail Golovatov at a Vienna airport in July 2011, however, released him the next day. Lithuanian and European Commission (EC) officials then strongly criticized Austria, which said it lacked data. Fourteen people were killed and hundreds were injured when Soviet military units attacked the Vilnius TV tower and other objects in Vilnius in the early hours of 13 January 1991.